The Maestro Stacking chair is one of the best high density stacking models you can find. They are a modern design with the comfortable sculpted back and moulded seat. The poly back flexes which allows movement and improves your comfort when sitting down for a long period of time. You have the choice of 24 different shell colours and can add a fire retardant seat pad if required. 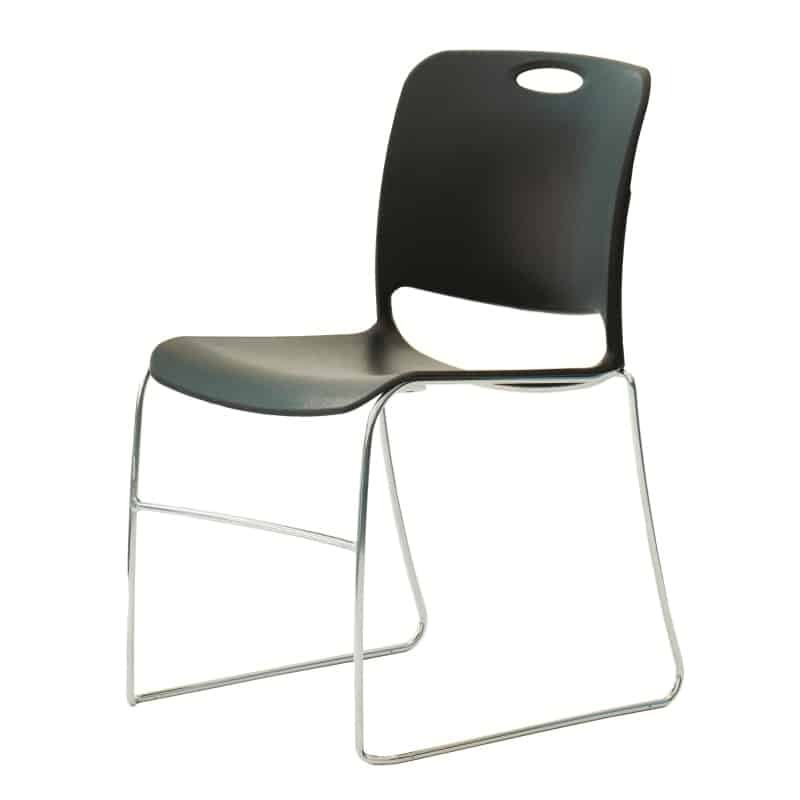 The steel rod frame is reinforced with a 7 gauge strap for added strength and the chairs meets BIFMA industry standards. The confidence we have in the durability and strength of the Maestro Stackable chair is highlighted by the 15 year warranty. The chairs are designed to adapt to the ever-changing needs of community and education spaces. They’ll withstand the toughest environments while being light enough to quickly reconfigure the layout for different setups and use. These are the ultimate multi-purpose chair which will provide a great long lasting seating solution. For samples or to visit our showroom to test the chairs please call 0161 485 1717. Any priced options will be calculated at the bottom of the page. Please select from the following options. The total will then be calculated in your basket. Please select your colour below. From £29.92 to £35.20 All prices subject to VAT. Price on Application All prices subject to VAT. £240.00 each All prices subject to VAT. From £47.47 to £54.25 All prices subject to VAT. 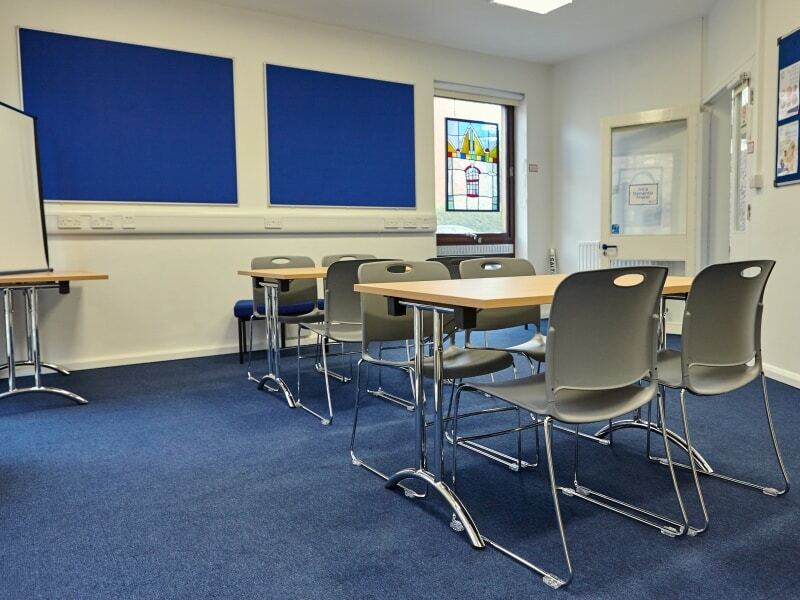 Rosehill have been supplying quality contract furniture since our inception in 1982. We are dedicated to providing customers with greater choice, quality and service at the best possible value. You can pay securely by credit or debit card, bank transfer or cheque.